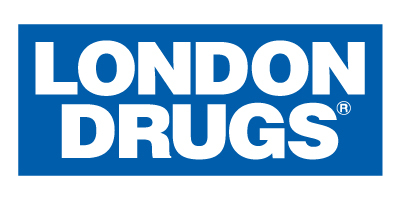 All print materials for Healthy Family Expo 2014, 2015 and 2016 were produced in partnership with Greener Print Solutions, Vancouver’s one-stop shop for sustainably-driven printing and design solutions. When you use Greener Print Solutions you can be confident that you’re getting the most cutting-edge designs and most eco-friendly products available in the market at the best price for all your printing needs. Some people think that going green means spending more green, but those people haven’t met Greener Print Solutions! 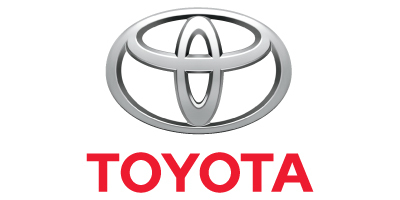 Because eco-friendly printing is all they do, they’re experts at providing you with the best quality at the lowest price, in many cases, lower than traditional printing methods. 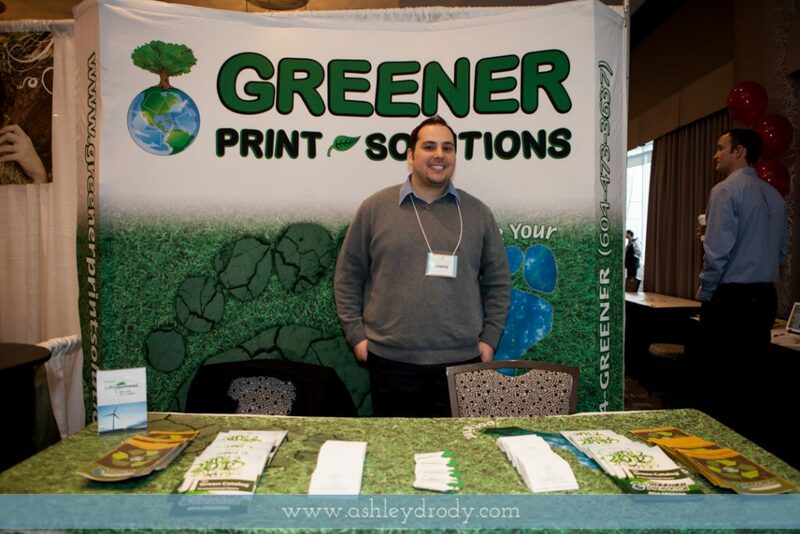 We’re excited to partner with Greener Print Solutions again to minimize our carbon footprint on Healthy Family Expo 2017! 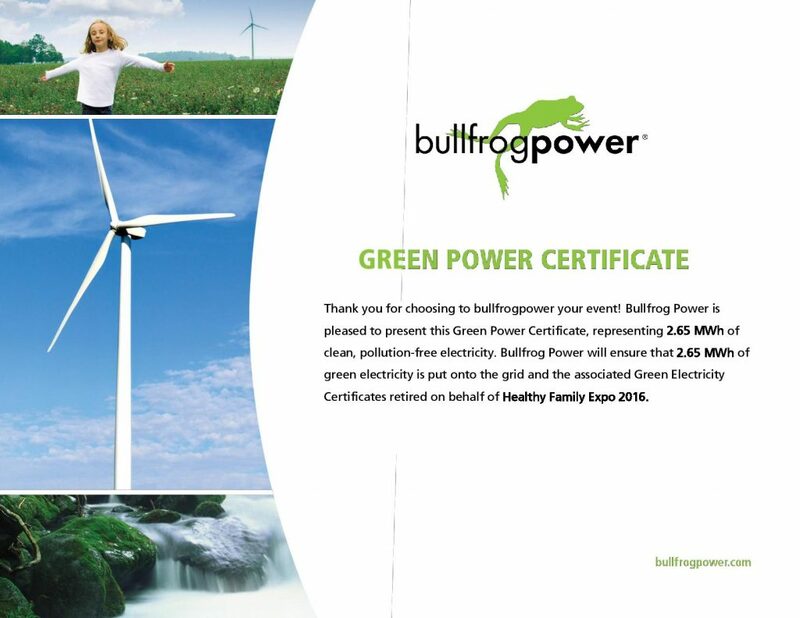 Healthy Family Expo 2016 consumed 2.65 MWh of energy, and the 2.65MWh of EcoLogo certified clean, pollution-free, green power put onto the power system by Bullfrog Power represents a significant reduction of CO2. Bullfrog Power is Canada’s leading green energy provider, and with their help businesses, homes and events like ours can reduce emissions footprints and support the growth of renewable energy in Canada. 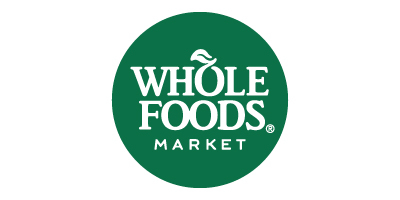 We’re excited to partner with Bullfrog Power again on Healthy Family Expo 2017! 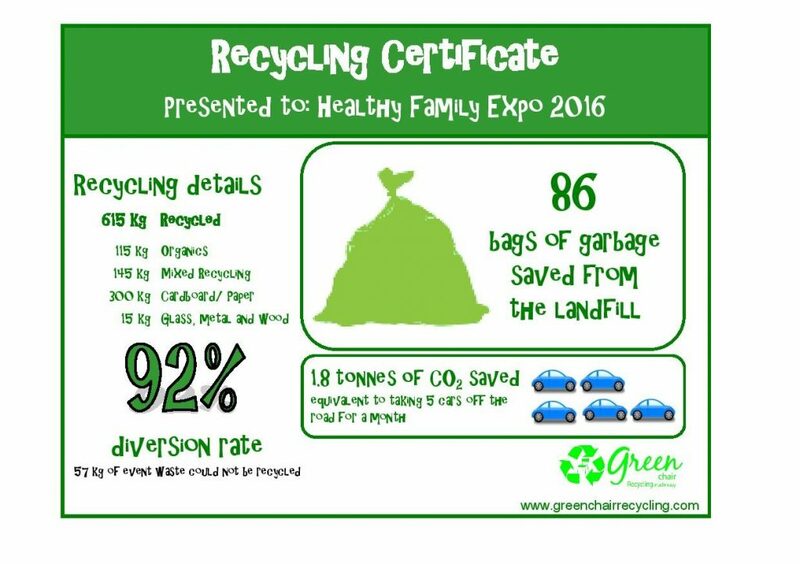 We’re excited to partner with Green Chair Recycling again on Healthy Family Expo 2017!